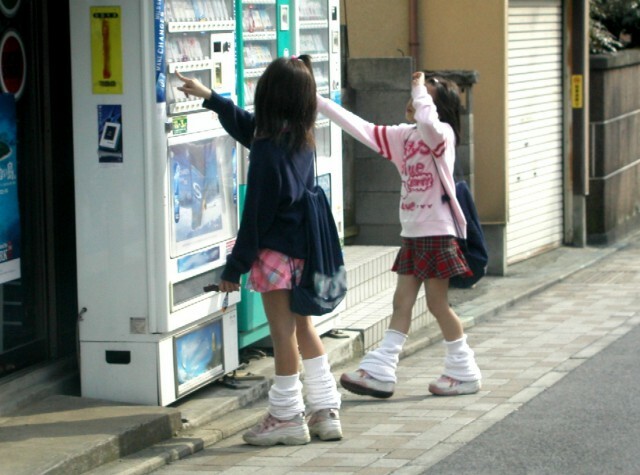 I saw a French guy looking frustrated in front of a vending machine in Harajuku today. He and his girlfriend were probably on vacation just enjoying the sights. only to find nothing was there. He did this like three times and started getting angry. I could hear him cussing in French. Why was this poor guy having such a hard time? 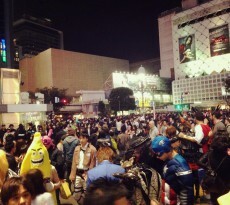 It’s not anything he was doing…but rather…what he was trying to buy. 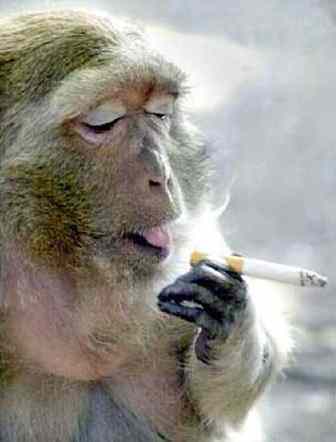 He was trying to buy a pack of cigarettes. Nobody from the travel agency told him about TASPO. 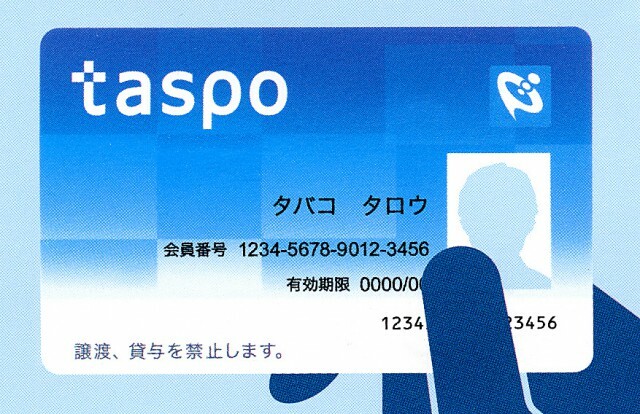 TASPO stands for Tobacco Passport…cute huh? 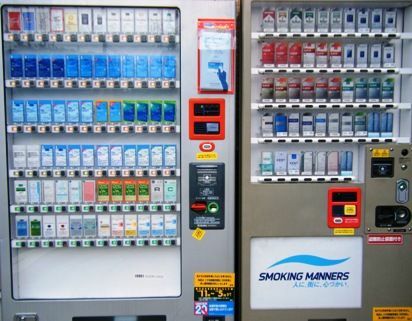 Started in 2008, all people have to apply for a TASPO card to buy cigs from a vending machine. 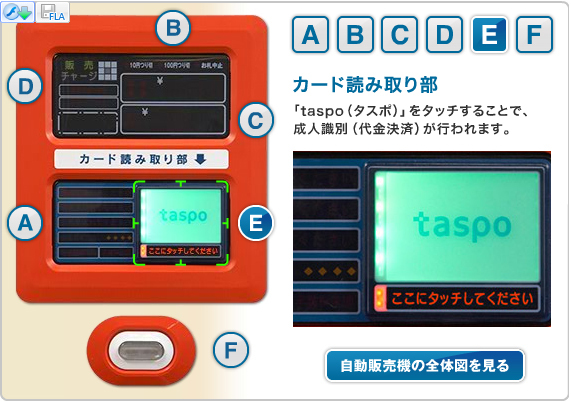 Each vending machine now has this sensor where you touch the TASPO card and it reads the IC chip for age verification. You can either apply for a TASPO at one of these offices or apply online. After filling out your info and providing a photo and proof of age, you receive your shiny new TASPO card within 2 weeks. Yes, it’s a dark time for smokers. Just another small tidbit of info that could have saved that French guy a lot of time and frustration. 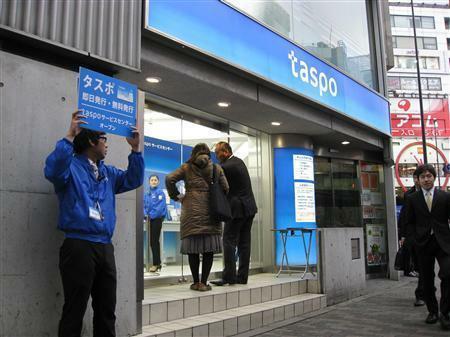 TASPO up, or just buy your cigs from the convenience store. 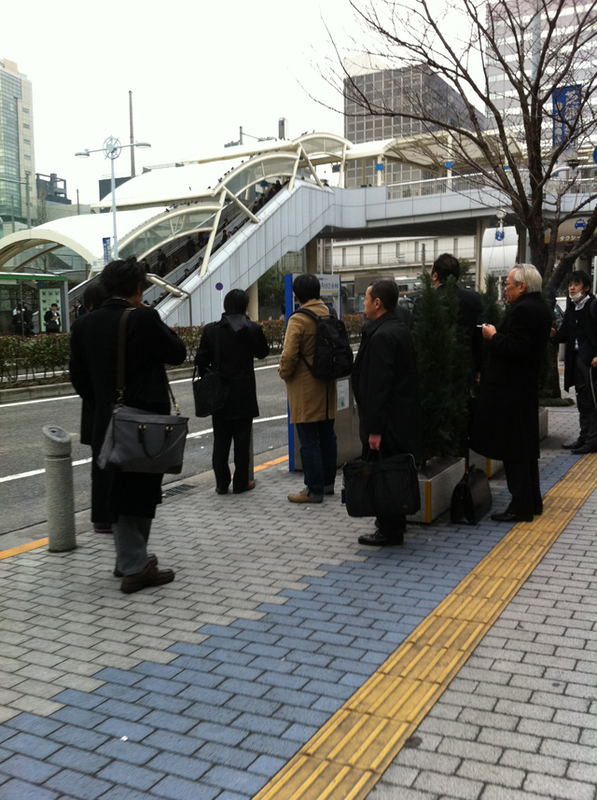 Is Japan that strict with the smoking on the streets/places?